Winter Special! 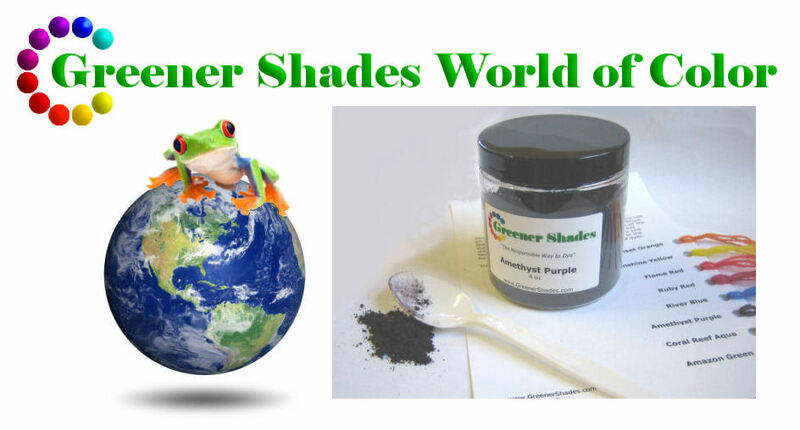 If you buy the Greener Shades World of Color dyebook and the 4oz jars of 9 primary colors, we'll give you $81.45 off! Colors are Ruby Red, Flame Red, River Blue, Sunrise Yellow, Coral Reef Aqua, and Midnight Black, Amazon Green, Sunset Orange, and Amethyst Purple. Also included is PH Paper, and 3lbs of Citric Acid.